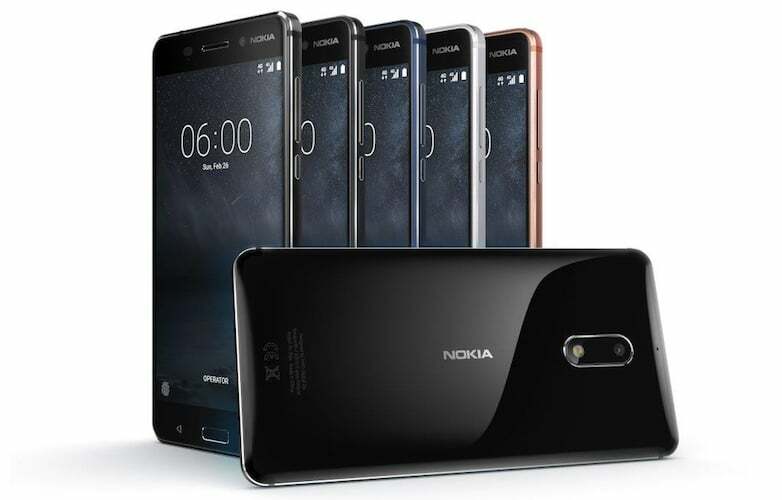 The Nokia 9 will be Nokia’s first premium phone since its separation from Microsoft. Microsoft acquired Nokia to produce its Lumia series of Windows phones a few years ago, but later sold off the struggling business to Foxconn after losing as much as $11 billion. Nokia’s re-entry into the smartphone business is going to be arduous one. Though it’s an established brand, its renown has long been superceded by other brands such as Samsung, Sony, LG, and many others. Chinese manufacturers such as XiaoMi and OnePlus have also penetrated the North American market with budget priced, high-performance phones.